Discussion in 'Pedal Effects Gear Emporium Archive' started by Sam-2XD, Apr 17, 2016. All pedals are in great shape with some light use in a smoke free home. Pictures will be posted later. All items include USPS priority shipping CONUS, I will ship international, but will need to adjust price. 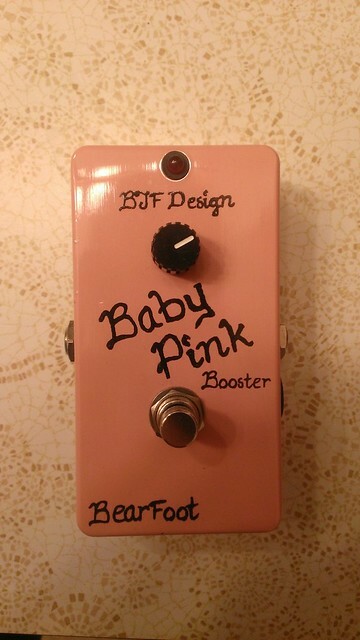 Bearfoot FX Baby Pink: KEPT!! 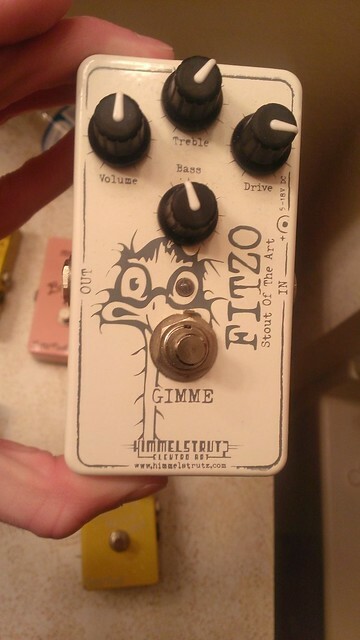 Finally, please no Fuzz, Trem, or OD/Distort (other than mentioned above). Thanks!